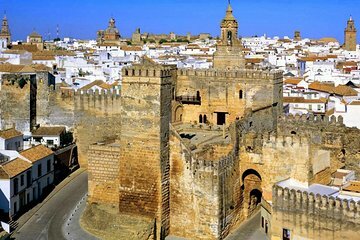 The ancient Andalucian town of Carmona is a delight for history buffs, particularly for its Roman ruins. This tour concentrates on its Roman past, focusing on its large Necropolis, one of Roman Spain’s most significant treasures. See the elaborate tomb sites and mausoleums of this funerary complex as you hear tales of Roman burial rituals, and learn about its semi-preserved amphitheater, thought to be Spain’s first. Admission and choice of departures included.